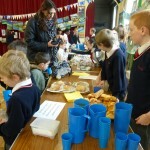 For Business Enterprise Week this year, we decided to set up a French Café and shop in our school hall. 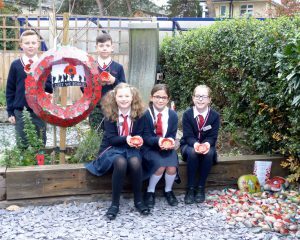 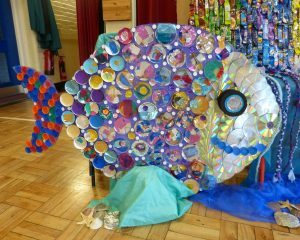 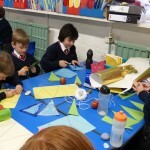 The whole school made crafts throughout the week to sell and thought about the contribution that French artisits have made to the art world. 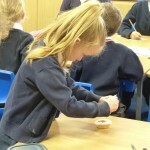 All the children created a painting in the style of the French artist that they had studied and then sold them for 20p each. 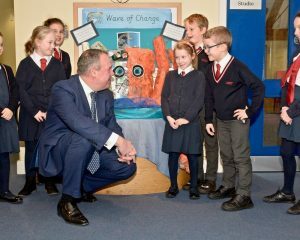 Our Business Directors had the opportunity to visit the Managing Director of Castle Point Shopping Centre to see how things are organised in a real business. 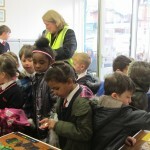 Also, some of our Directors visited some cafes locally, to learn about how to run a real restaurant. 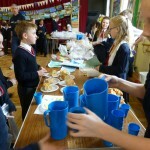 We use Business Enterprise Week as our opportunity to raise money for International and local charities, so that we at MSJ are giving something back to the local and global communities that we are part of. 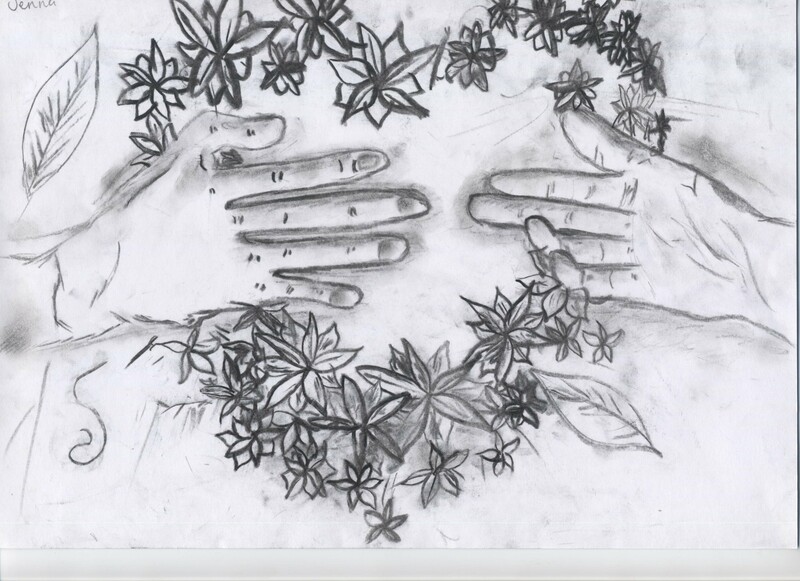 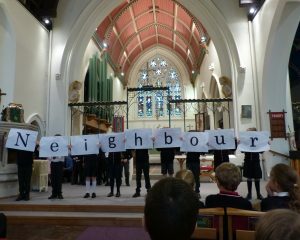 As a Church School, as well as a Rights Respecting School, remembering the Rights of others, as well as our Christian ethos is at the heart of all we do at MSJ. 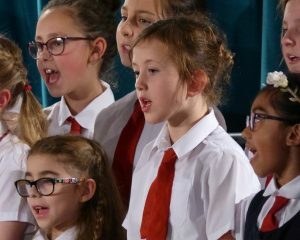 Therefore this year we have given the focus of our fundraising a title – Reach Out, because we are reaching out our kind hands to make a difference. 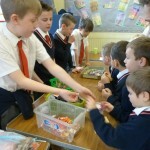 Part of our fundraising from this week will go towards helping Akello, a boy in Uganda to have an education. 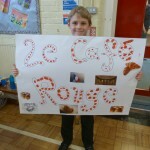 We have supported him for the last 5 years and next year due to our support he will go on to university. 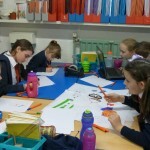 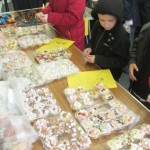 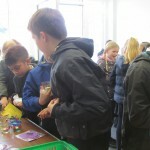 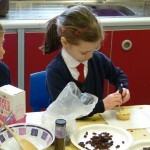 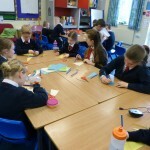 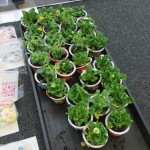 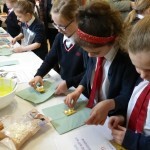 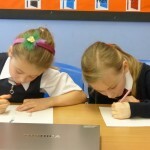 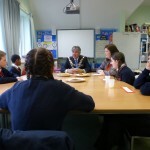 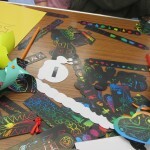 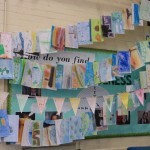 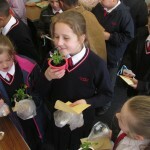 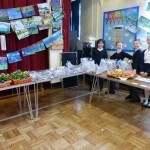 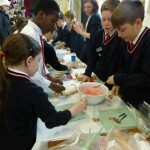 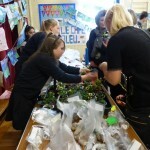 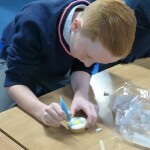 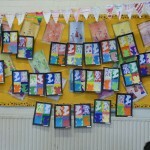 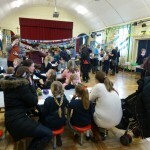 Last week the whole school made things for business enterprise week. 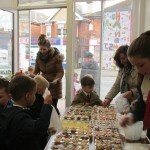 On Thursday, all of the children got together in the hall to be put into different classes for the morning to make cakes for the shop. 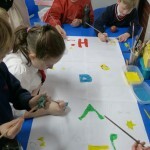 Also we made bunting, shop names and logos. 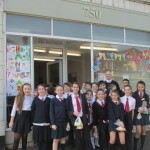 The next day, class by class went to the shop called “Stop and shop” and bought all the things we made throughout the week. 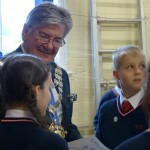 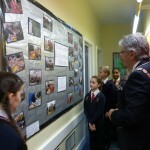 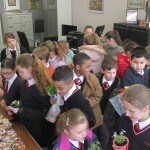 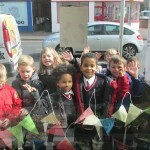 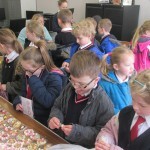 Also some of Year 6 helped run the shop by selling the items. 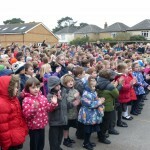 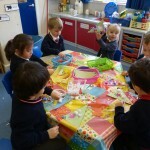 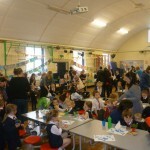 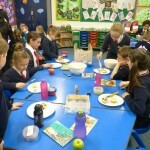 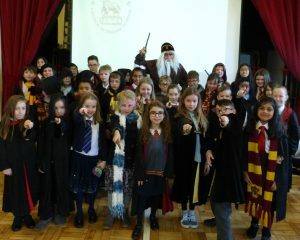 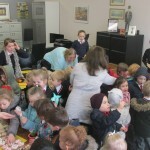 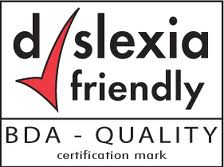 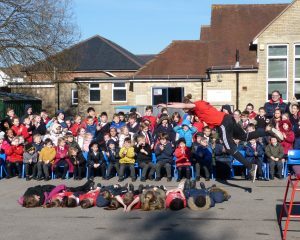 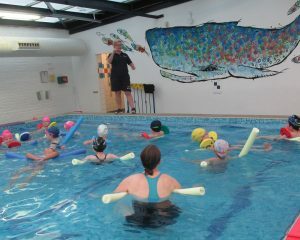 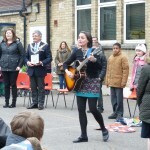 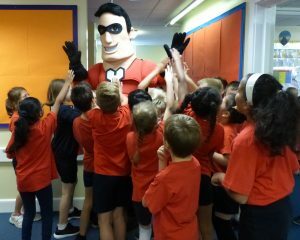 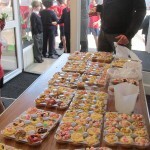 Altogether the school made £100 profit for Autism Wessex. 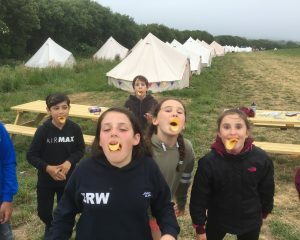 We all enjoyed the week that we had!